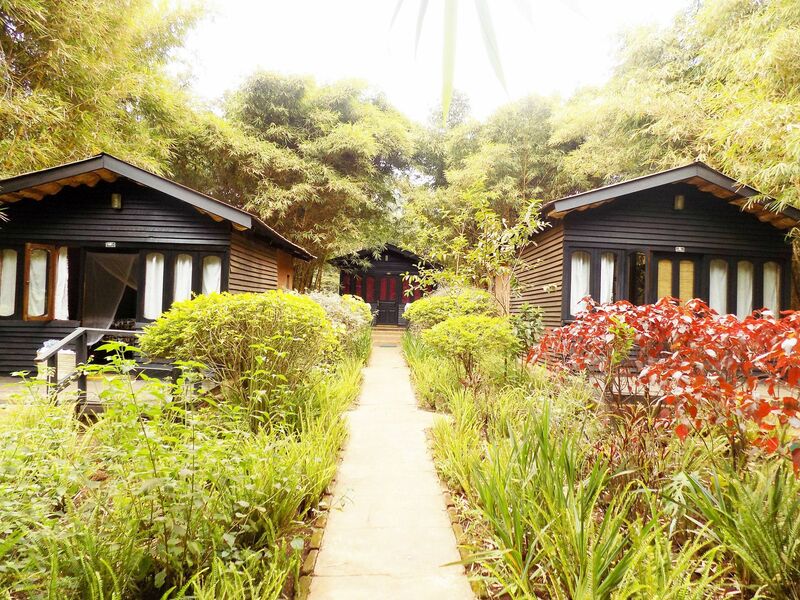 Welcome and enjoy the simple comfort of Octagon Lodge. 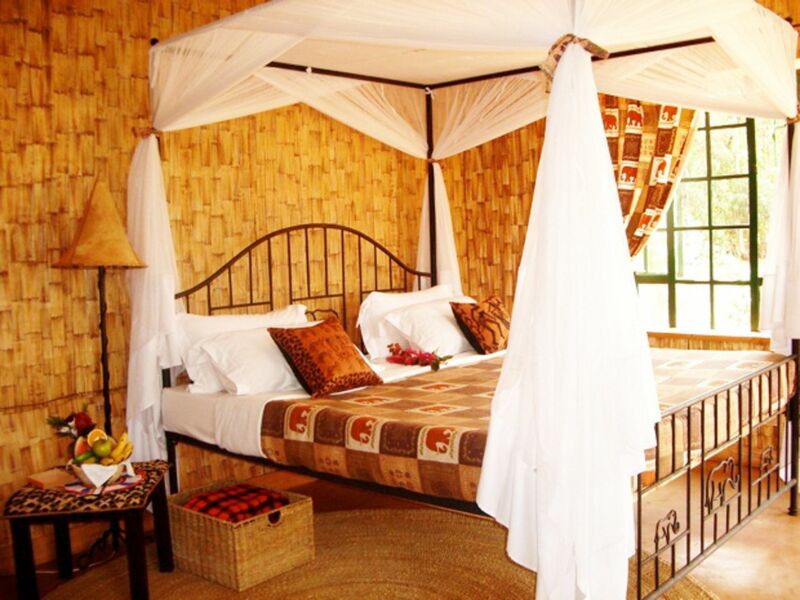 Octagon Lodge is located in Karatu town, minutes away from the gate of the Ngorongoro Crater. 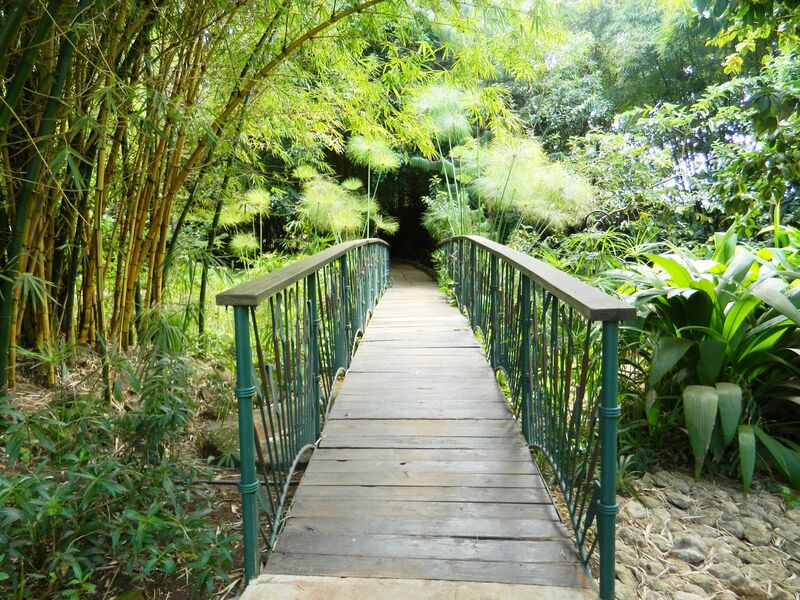 The beautiful gardens are teeming with various plants and bird life. 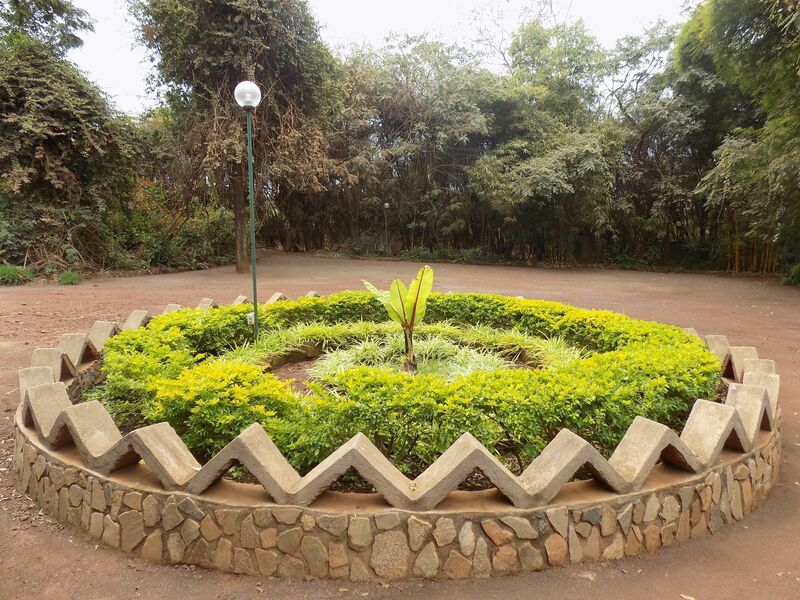 Whether on holiday or business, Octagon Lodge welcomes you warmly to relax and enjoy in a unique environment. 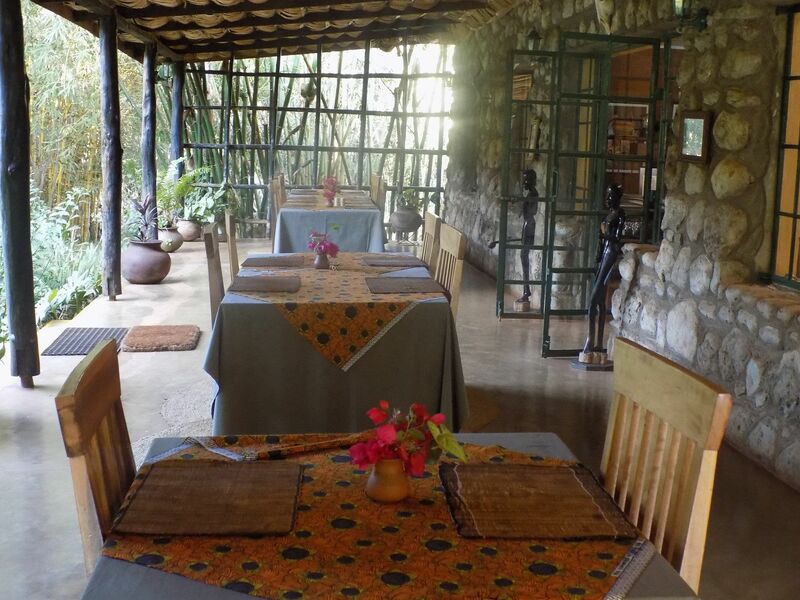 Octagon Lodge is a family owned establishment offering exceptional dining with an air of charm. Our talented chefs bring to the table flavours of Europe and the tastes of Africa using our organically grown fresh farm produce. 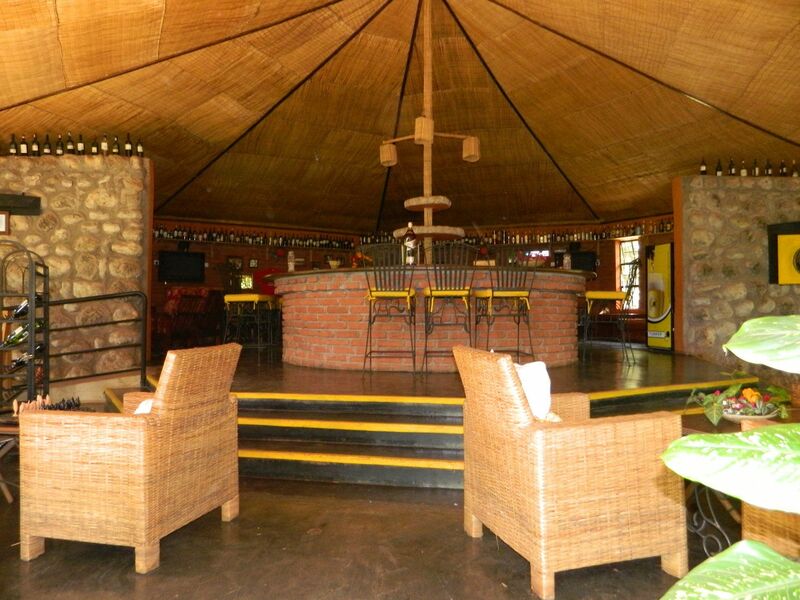 Hours: 7:00 - 21:00 Irish Bar - The bar created by the founders of Octagon Lodge will never fade, unique to Tanzania and one of the only Irish bars in Africa. A full selection of single malts, Irish Whiskey, wines and spirits are available in the Irish Bar. 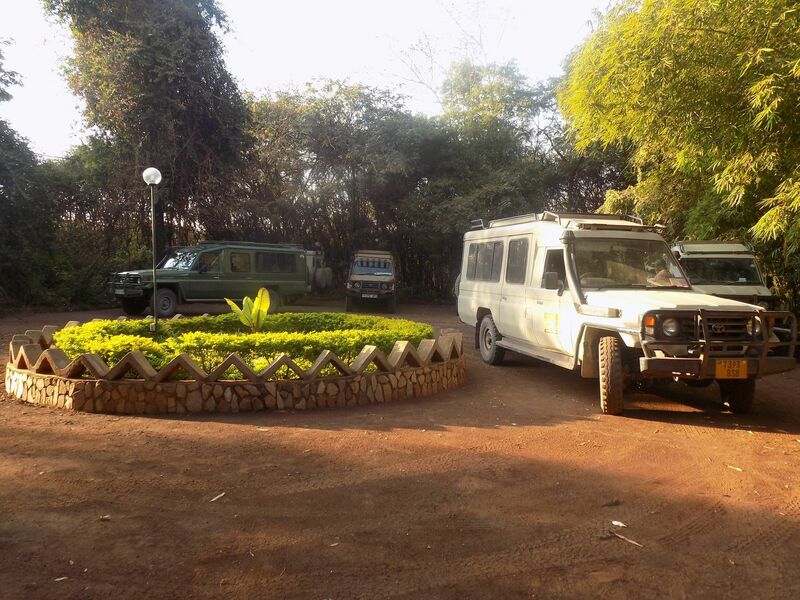 Conferencing and Team Building Our fifteen person conference room is fully equipped to suit your conference needs. An additional six person break away room is adjacent to this room. There are many more attractive packages including breakfast/brief meetings and cocktails. 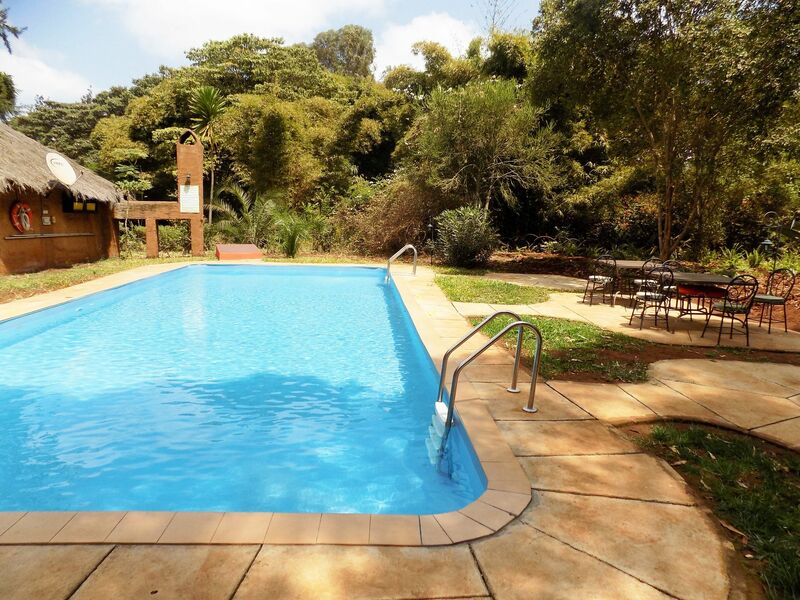 The Lodge is ideal for team building and activities such as: yoga, darts, biking and other outdoor games.